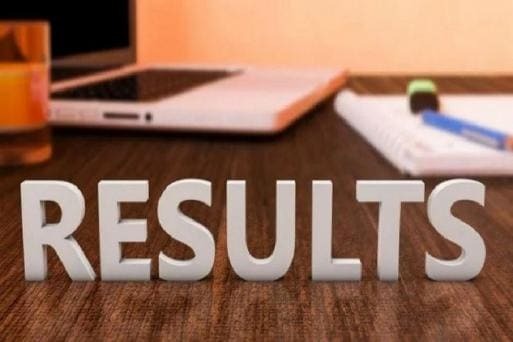 Bihar Board 10th Result 2019 LIVE: The Bihar School Examination Board or the BSEB released the Bihar Board Matric result 2019. BSEB Chairman Anand Kishore announced the Bihar Board 10th result today. Students who had appeared for the Class 10 examination under the Bihar Board can check their result at either bsebinteredu.in or examresults.net. As the website is being checked by lakhs of students, it has crashed. Thus, students are advised to prepare themselves accordingly and especially keep their admit cards handy so that the result can be quickly accessed. In case the aforementioned websites stop working, examinees must not panic and rather visit these websites: results.gov.in and indiaresults.com. Second Division Candidates | A total number of 5,56,131 candidates qualified the Bihar Board 10th exam with second division. No Girl in Top 10 List | This year, no girl could make it to the top 10 rank holders' list. Top 5 Students from Simultala Awasiya Vidyalaya | Simultala Awasiya Vidyalaya has fared the best with five tip rank holders. Topper Savan Raj Bharti is also from this school. Savan Raj Bharti Tops with 97.2% | Savan Raj Bharti becomes the Bihar Boar 10th topper who scored 97.2%. Savan is a student of Simultala Awasiya Vidyalaya. BSEB officials arrive at the press conference. 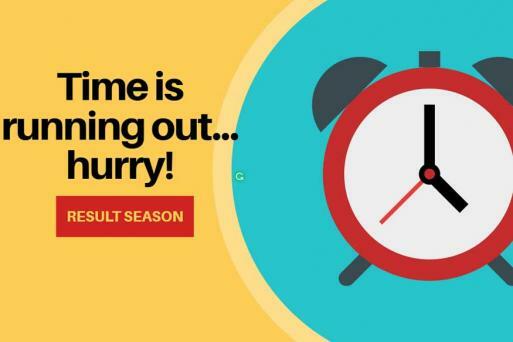 Bihar Board 10th Result 2019 to Release any time now. Bihar Board 10th result can be checked at bsebinteredu.in or examresults.net and download the soft copy of the scoreboard as provisional results until the official mark sheets are issued. BSEB Officials Yet to Arrive at the PC | Media personnel have arrived at the BSEB press conference which will begin at 12:30pm. The Bihar Board officials are yet to arrive. The presser will begin after BSEB Chairman Anand Kishore arrives and the Bihar Board 10th result 2019 will declared after that. Bihar Board 10th Result Shortly, Keep Hall Tickets Ready | As the announcement of Bihar Board 10th result 2019 nears, students are advised to keep their admit cards/hall tickets ready to prevent wastage of time. This time, a grand increase in the pass percentage and first divisions in the class 10 board exam result is expected. Bihar Board students who had sat for the Class 10 examination are anxiously waiting for the BSEB Matric result 2019. The Bihar Board 10th result will be declared shortly. BSEB Chairman to Announce Results | Like Bihar Board Inter Result 2019, BSEB Chairman Anand Kishor will release the matric result and announce the name of Bihar topper for the Bihar Board 10th exam at the press conference at 12: 30pm. Steps to Login to the Official Website | Students can check the result status and individual marks by logging into the official website with their board roll number and date of birth details. After the declaration of the BSEB Matric Result 2019, students can apply for rechecking or revaluating of answer sheets by paying a nominal fee. The detailed procedure for this can be found on the official board website. The downloaded/printed copies of BSEB Matric Result 2019 can be used as provisional results until the official mark sheets are issued by the Board. Once the you are done with checking the Bihar Board 10th Result 2019, the BSEB will also provide with the option to download a softcopy / PDF copy of your scorecard. The students can also opt to preserve physical copies of Bihar Board Result 2019 by taking a printout from the official website. 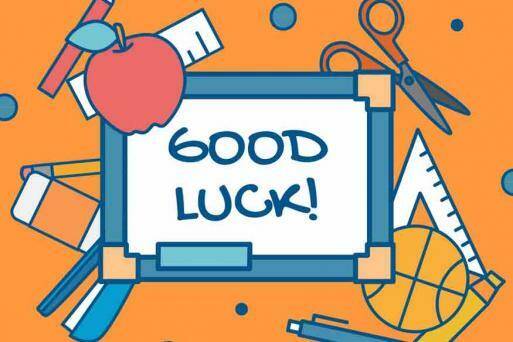 Bihar Board 10th Result 2019 will be announced today at 12:30 and students can check the scores at bsebinteredu.in and examresults.net. Last 3 Years Pass Percentage | While the pass percentage stood at 68.89% last year, in 2017, it was 50.12%. In 2016, the over pass percentage was 46.66%. In 2017, 17,23,911 sat for class 10 Bihar Board exam and in 2016, 14,09,173 took the examination. Number of Examinees in 2019 | This year, as many as 8,37,075 girls and 8,23,534 boys took the Bihar Board 10th exam. Last year, a total of 17,70,000 students had appeared for the BSEB Matric examination in Bihar. The Bihar Board 10th result 2019 will come out within 36 days after the examination. The Bihar Board amtric examination ended on February 28. Keep Admit Cards Ready | Students who had appeared for the Bihar Board class 10 examination are advised to keep their admit cards ready to quickly log in to the website and download the BSEB Matric result 2019 as the site will be extremely slow due to heavy traffic. 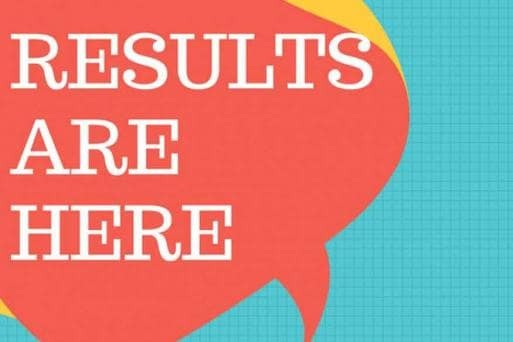 Board 10th Result 2019 will be released by the Bihar School of Examination Board today at 12:30pm at bsebinteredu.in. The Bihar Board has a history of fraudulent incidents during examinations. Therefore, this year, the Bihar School Examination Board directed the students to not wear shoes with socks during the Bihar Matric examinations and wear slippers or flip-flops instead. Bihar Board Exam Time Table | The Bihar Board Matric examination was conducted throughout the month of February. The BSEB Class 10 exam was held from February 21, 2019, with English Paper and ended on February 28, 2019, with the Optional Subject Paper. BSEB Headquarter | The BSEB is headquartered at the capital of the state, Patna. Along with school examinations, it also conducts departmental examinations in the state of Bihar. BSEB Established in 1952 | The Bihar School Examination Board is a statutory body of Bihar School Examination Board Act - 1952 which functions under Government of Bihar and is devised to conduct examinations at the secondary and senior secondary level in both government and private schools belonging to Bihar. How to Get Result via SMS | The process of receiving the Bihar Board Class 10th Results is very simple. In order to get result via SMS, pick your phone and type an SMS with "BSEBROLLNUMBER" and then send it to 56263. You'll then immediately receive your result on phone. The Bihar Board exams were held from February 21, 2019, with English Paper and ended on February 28, 2019, with the Optional Subject Paper. This year, the BSEB had directed examinees to wear slippers or flip-flops and not shoes along with socks during the Bihar Matric examinations in order to avoid cases of cheating. In 2018, the pass percentage of Bihar class 10 examination stood at 68.89%. The Bihar Board 10th result can be downloaded from the official website at bsebinteredu.in and students should take out a print-out of it for future use. The BSEB Matric Result 2019 can be used as provisional results until the official mark sheets are issued by the Board. Once the you are done with checking the Bihar Board 10th Result 2019, the BSEB will also provide with the option to download a softcopy / PDF copy of your scorecard. The students can also opt to preserve physical copies of Bihar Board Result 2019 by taking a printout from the official website. The downloaded/printed copies of BSEB Matric Result 2019 can be used as provisional results until the official mark sheets are issued by the Board.